Tales of the Elsmo Four: Not a Goldfish. "Geez, that isn't even a goldfish. 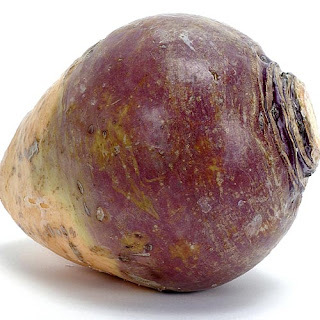 That is a rutabaga." "Ummm...Finn, I think you mean Beta." "Oh Emma, that's right. 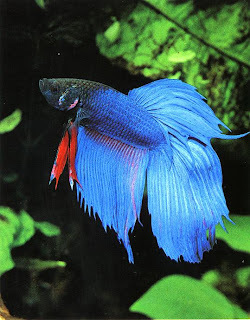 I do mean beta fish." I honestly would have been trying to connect Goldfish to Rutabaga until the end of time had Emma not gracefully stepped into that conversation. Emma and Finn genuinely understand each other; they always have. This is an admirable trait between siblings and especially between a brother and sister as different as these two are. Their easy communication is one of my favorite things about their realtionship. For their sake and mine, I hope things stay that way forever.